As seen on Birds of a Feather (ITV), The Delivery Man (ITV/Netflix), The Last Leg (Channel 4), Fool Britannia (ITV), Alan Carr's New Year (and Summer) Specstaculars (Channel 4), The Feeling Nuts Comedy Night (Channel 4), Lee Nelson's Well Good Show (BBC3), those BBC idents with the panda, the Big Uno McDonald’s advert and perhaps most recognisably in the Topcashback adverts. Please visit www.richkeeble.com for more videos and info! Thank you. 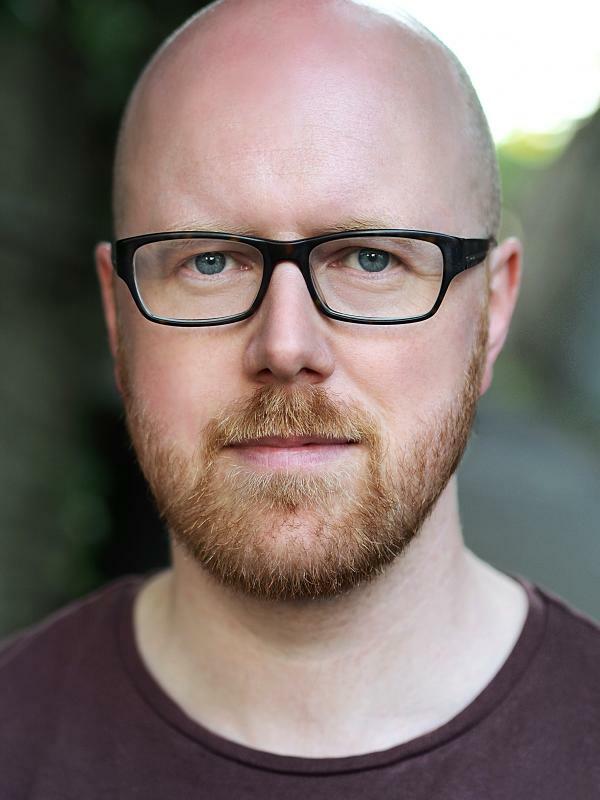 Rich co-writes his own multi-award winning online comedy show Rich Keeble Vanity Project, which won best show at both UK Webfest and Pilot Light Festival. Rich also regularly works in voiceover having provided a number of voices for video games (including Total War: Warhammer), TV and radio commercials, and audiobooks. I also have the enviable ability to play roles with or without glasses if required.